Our product, Love Water is the result of exhaustively chasing quality, purity and design. We created a product that appeals to a lot of people seeking quality of life and brands they relate to. for art, music and fashion. Love Water is a premium water brand. The water is first class volcanic mineral water extracted from one of the most awarded water sources in the world. Love Water comes from the Sant Aniol source, a much acclaimed and praised 40.000 old source protected by 600 hectares of virgin environment in the Llémena valley, in the area of ‘la Garrotxa’ (Girona, North of Spain). The purest of waters is slowly extracted and filtered through lava sediments and volcanic rock from 55 metres deep. The water that emerges through this process is of an incomparable level of purity and mineral composition. Love Water is a mineral water of exceptional quality. The combination of its components work together to purify our body. Free of contaminants, low on Sodium (which makes it perfect for infants) and has intense calcium. The water has good levels of bicarbonates, which support digestion. The bottling process fully guarantees that the quality of our water is locked in the bottle for the consumer to enjoy. 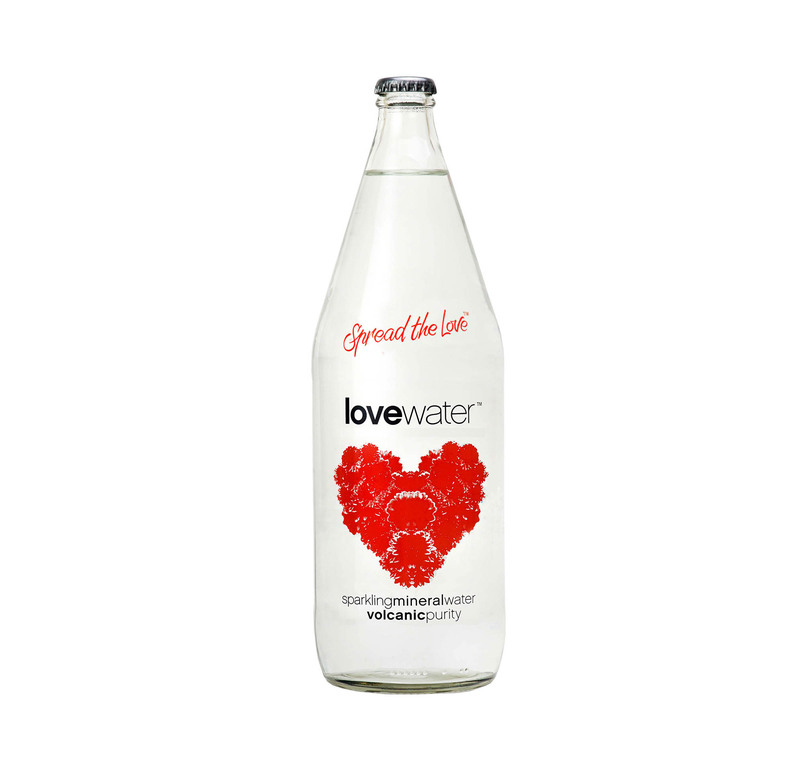 Love Water is considered to be of the highest quality and best tasting mineral waters, also to the much acclaimed Fine Waters Guide.